Get those barcodes ready… registration starts March 7 for the 2018 Sorauren Park children’s soccer and baseball/t-ball programs, kids and adults tennis, and early-year adventure day camps. 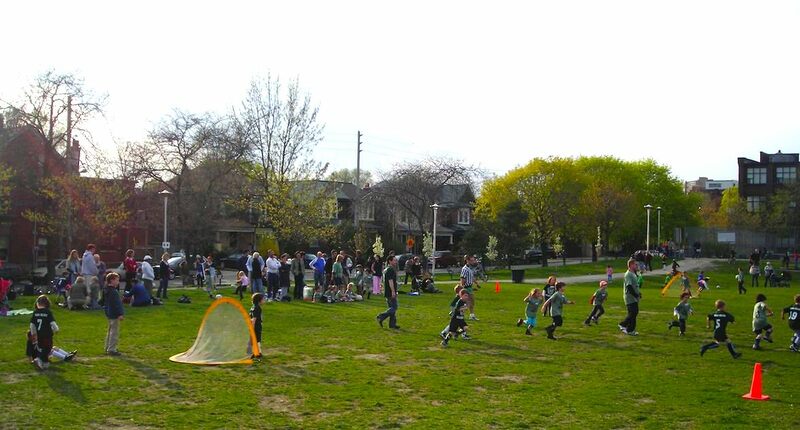 Toronto Parks, Forestry and Recreation, in partnership with the all-volunteer Sorauren Park Sports Association, runs the soccer and baseball (t-ball) leagues at the park starting every May. 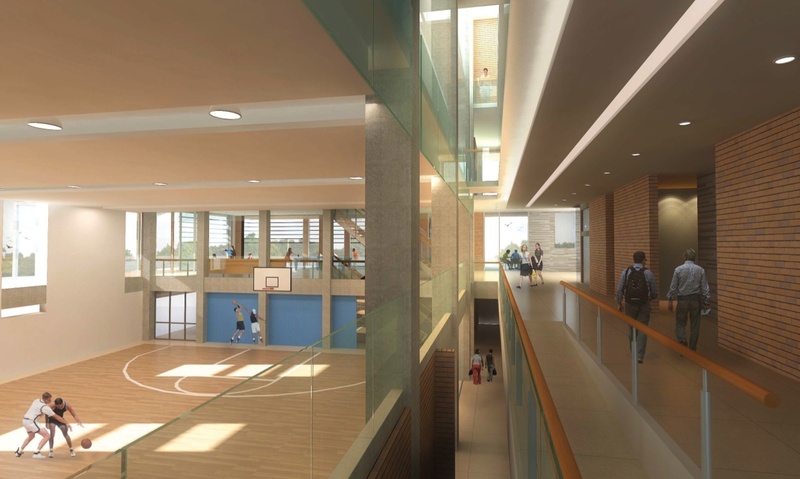 The City runs the tennis programs, and also runs age 4-5 Adventure Day Camps at the Sorauren Fieldhouse. 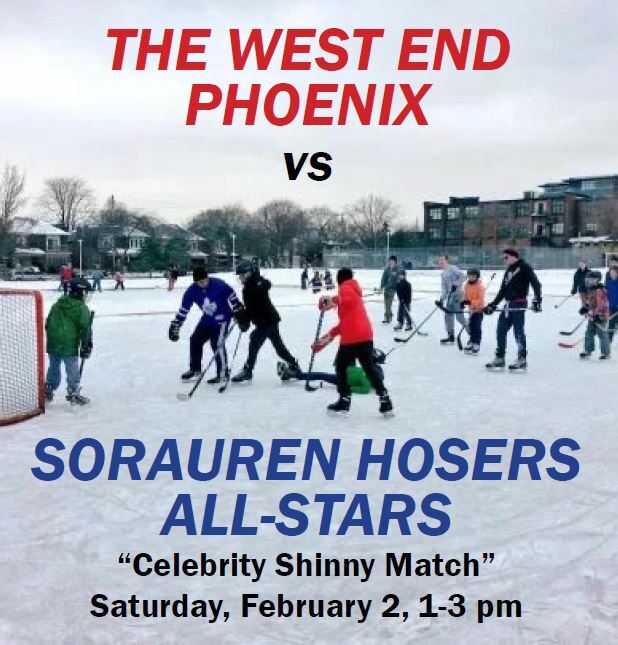 Contact Sorauren Park Sports Association if you’d like to volunteer! Registration for Sorauren Park soccer, baseball and tennis starts March 8, 2017 at 7 a.m. Soccer and baseball programs are run jointly by the volunteer Sorauren Park Sports Association and Parks, Forestry and Recreation. Register early as the spots fill quickly. You’ll find the program codes on the Parks, Forestry and Recreation website. Printed FUN Guides are also available in libraries and community centres. You can register online or by telephone. Visit the City website for details. Join us as a Coach! 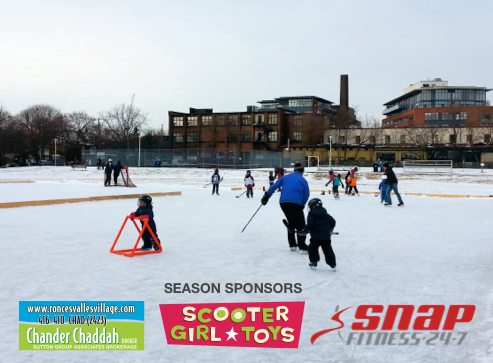 Sorauren Park depends on volunteer coaches and assistant coaches to make the season a success. 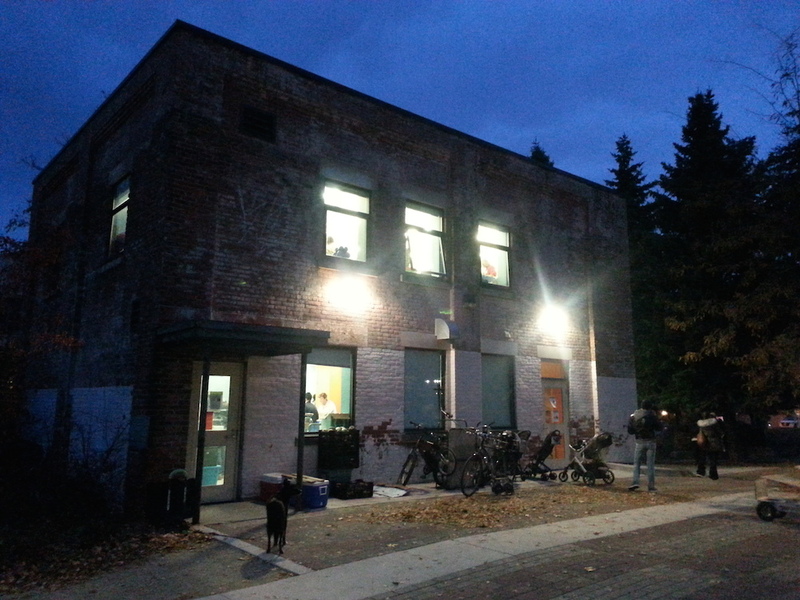 It’s a rewarding experience, lots of fun, gentle exercise, a great way to meet neighbours and contribute to community. Visit the Sorauren Sports website for details.